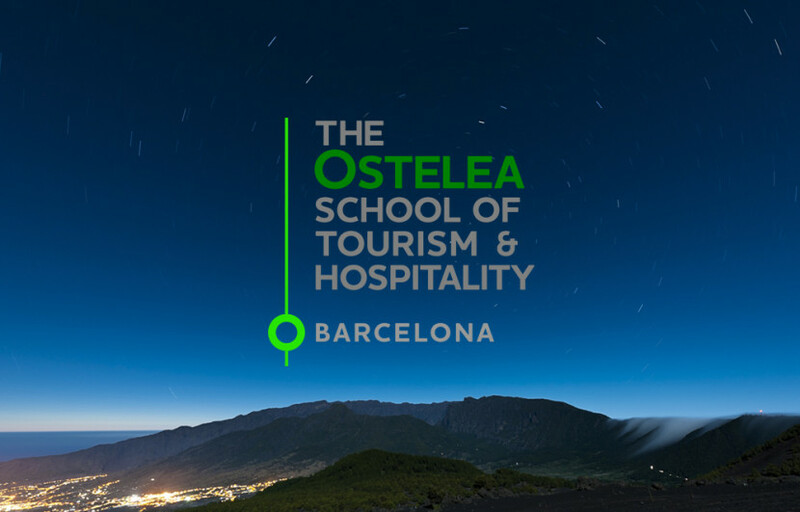 The Ostelea School of Tourism & Hospitality has been created as a School – Hub of International Hospitality Management sector committed to innovation, economic and social development that attracts and develops the best international talent. The project develops the expression of the brand by creating the verbal and the corporate visual identity for the new school. 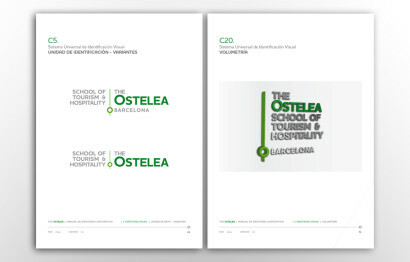 The verbal identity is a strategic element for the definition of the brand. 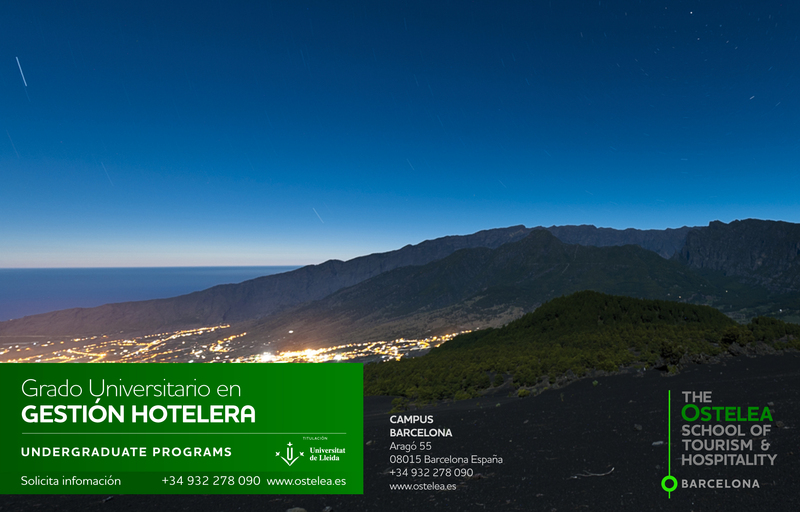 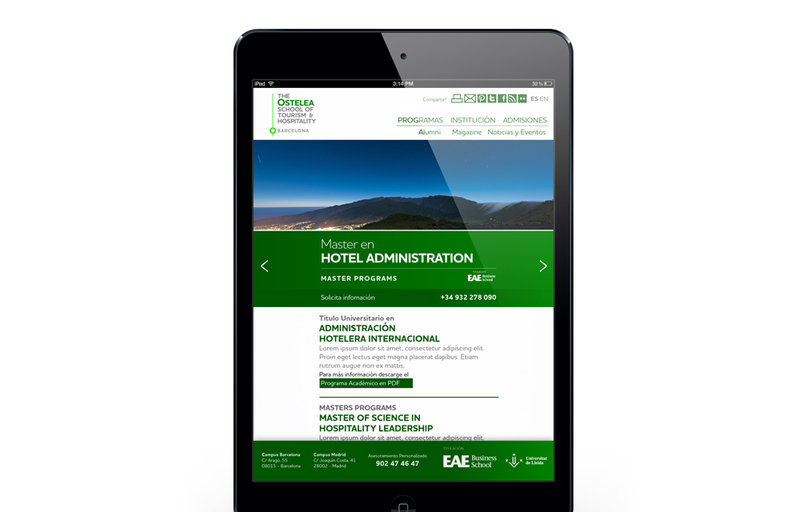 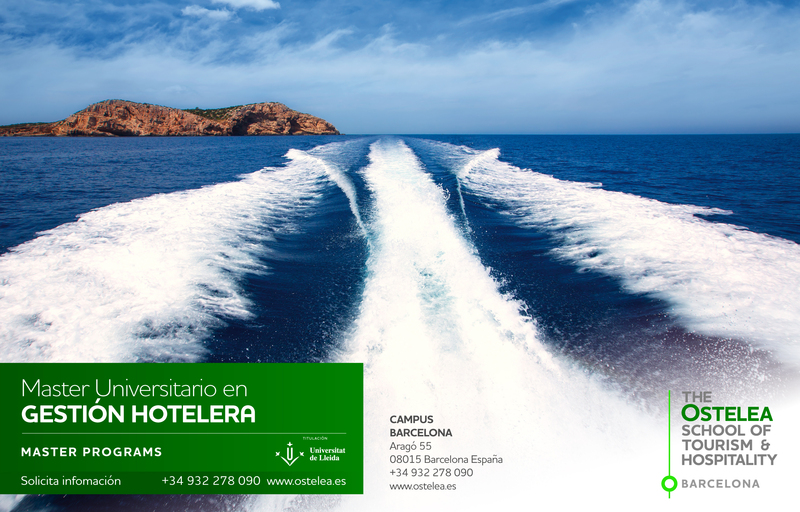 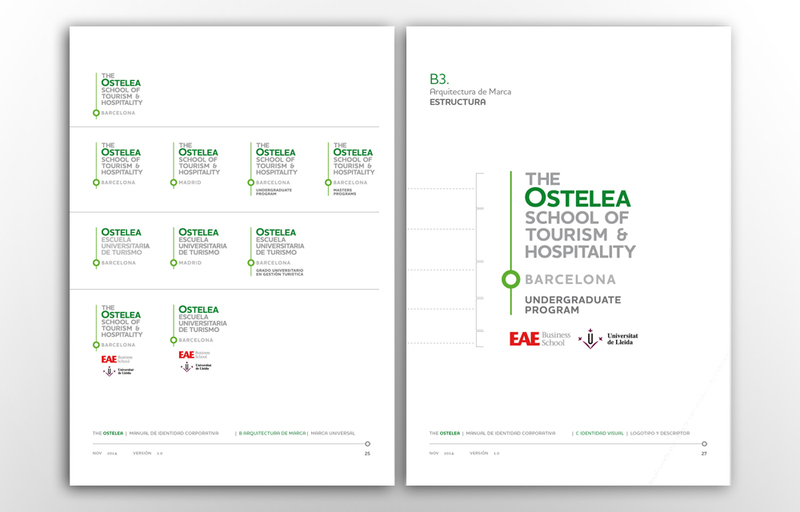 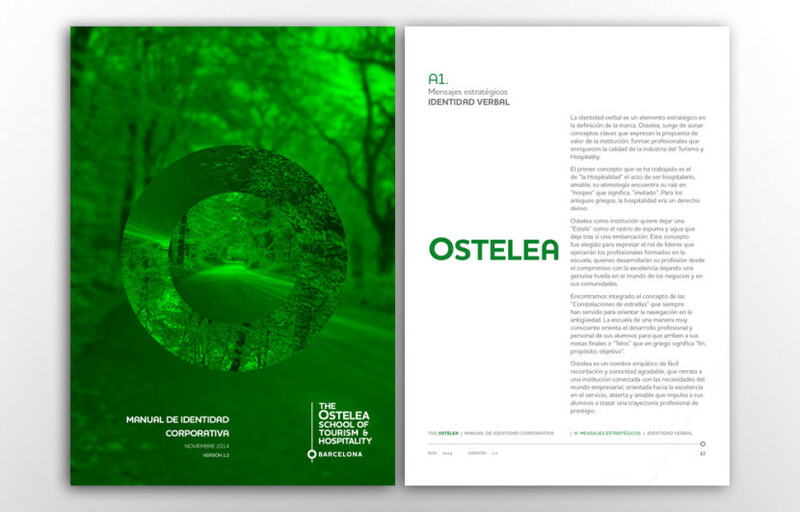 Ostelea arises from combining key concepts that express the value proposition of the institution: to train professionals that enrich the quality of the Tourism and Hospitality industry. 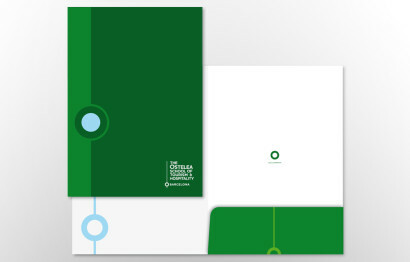 The visual identity express a path and a reference as an educational center and the city that hosts it. 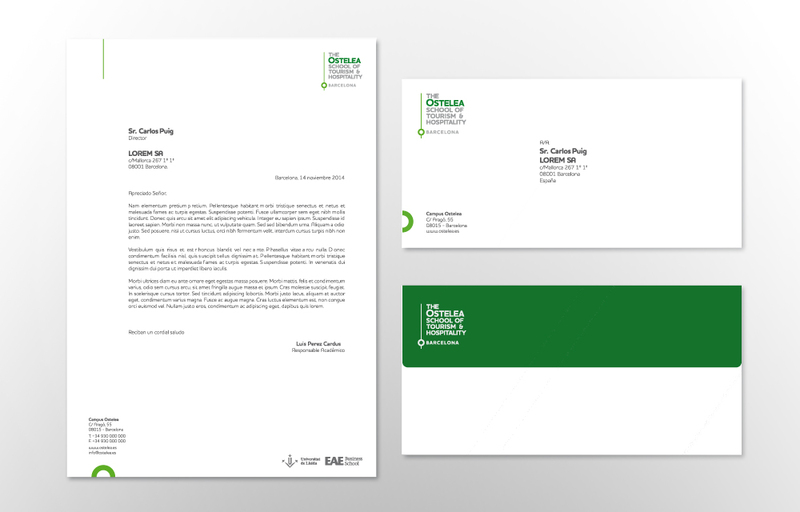 It has accompanied the launch of the brand with the development of naming, visual identity and corporate manual identity. 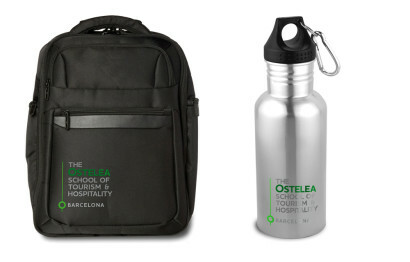 Evolutionary Innovation – a Hub of Expertise – International Prestige – From Barcelona.